Are you looking for a low-price alternative to wood, stone, or ceramic? Opt for discount laminate in San Antonio from Fast Floors of San Antonio. We carry a variety of laminate floors that beautifully mimic the aesthetic of harder flooring surfaces. For our full list of products, please contact us or visit our showroom today! Rely on professionals who have more than 30 years of experience in the flooring industry to guide you along the way. 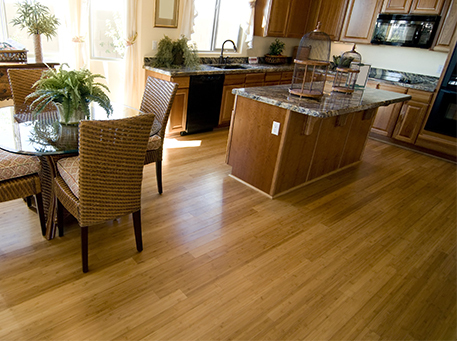 We are here to help you find the floors you need for all your flooring projects! No matter what style or design you seek, our associates have the product and bran knowledge to find the perfect laminate for your space. Come by our warehouse today and discover the difference of Fast Floors of San Antonio! We are committed to meeting your ultimate satisfaction and always deliver excellent customer service. Our goal is to help you find what you need at laminate flooring prices in San Antonio that help you stay within your budget. From intricate designs to subdued patterns, our collection of laminate floors in San Antonio is perfect for high-traffic areas. Our showroom carries 8 to 12 mil laminate. We do not carry 7 mil. San Antonio: If you prefer to have someone else install your new floors, look no further than Fast Floors of San Antonio! Our professional contractors have the knowledge and experience to install your laminate tiles or sheets. No matter the type of home or office space you own, we handle every possible challenge with ease. Count on us for all your flooring projects, as we strive to install your flooring within 1 week. Call us today at (210) 787-5626 for a free estimate on your next flooring project. We proudly serve clients in San Antonio, Helotes, Stone Oak, Leon Valley, Alamo Heights, Balcones Heights, La Cantera, the Dominion, Rolling Oaks, Universal City, and Converse, TX.